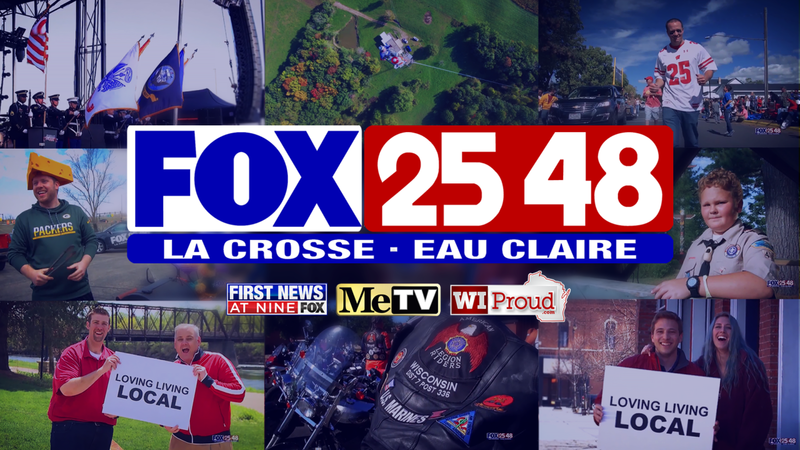 WEUX FOX 48 is a full service TV station offering both the Fox and MeTV Networks. Fox48 offers local newscasts at 9 p.m. 7 days per week as well as great entertainment programs like The Big Bang Theory and Last Man Standing. WEUX-TV has a full service sales, production and promotion department in order to meet all local marketing needs for broadcast and digital advertising. 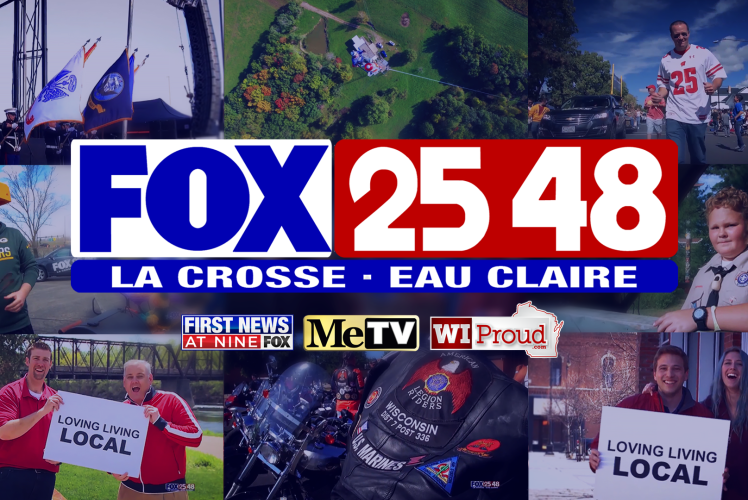 Go to wiproud.com for more information on WLAX-WEUX TV, Fox 25/48, serving Western Wisconsin and Eastern Minnesota.